The most important element of our working process is writing and transference. It allows all participants to work in silence and not to be bothered by producibility. The constant passing on of written material and the permanent reformulating, contextualizing, expanding, and reflecting of the written material serve as a basis for the creation and composition of movements, texts, sounds, or images. But within this procedure all realizations are based on temporary decisions depending from the material that is handed over from the other and not because the medium of realization is chosen beforehand. Our working procedure could best fit into the motto: ‘Give me your material and I show you what you’re not doing with it’. Sourcing the creation-act out and rendering oneself into the pendency of writing instead permits a disciplined work in silence, in which each participant and partner can raise her/his voice on the paper independently from its volume or the amount and position of knowledge. Participation starts with a conspiracy of partaking, and not by the self-positioning of the speaker. With (Re)formulating we describe a process that can enable a discourse in silence, in the writing with each other. The place of the individual argument, the singular voice is taken by an instance of polyphony, similar to the Cadavre Exquis, which is a game that was invented by Surrealists in 1925. It is quite similar to an old english parlor game called Consequences in which players write in turn on a sheet of paper, fold it to conceal part of the writing, and then pass it to the next player for a further contribution. Unlike the surrealists, we don’t hide what has been written previously. For us it is a downright challenge to deal with the input of the others and to come into thinking with it, to expand ideas and suggestions, to combine sketches, to suggest a possible proceeding. It is only very late in the working procedure that we ask about the medium in which this material is to be realized. In this sense, the medium becomes a part in the decision-making, in the claim of form (or format). It is not set a priori and thus has to be in reference, translation, transference to the material: it has to be a decision and not a choice. Because of this it is fundamental in this principle of formal strictness to take the responsibility of one’s decisions and to constantly confront the other with claims in order to develop a communication, a circulation and production in the community of strangers. (Re)formulating should enable everybody to partake in the process. 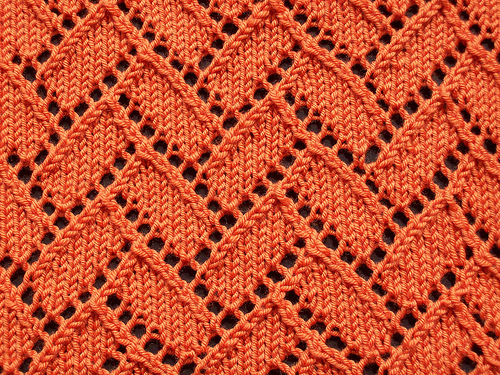 Just as in knitting from a single thread (the shared theme) and a knitting pattern (the permanent passing on), a complex texture evolves that formulates a possible work.